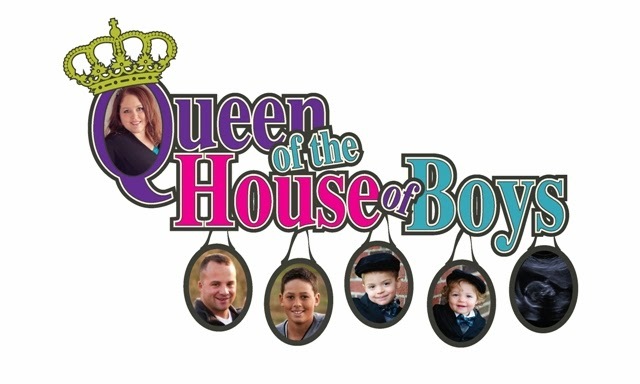 Queen of the House of Boys: Sale!!!!! J&J Inspirations is having a Presidents Day Sale! Just enter the coupon code: PresDaySale upon checking out and you will receive 15% off of your order! If you all would be so kind to share this sale with your friends...we would so greatly appreciate it!